The State Climatology Office (SCO) has represented the State in all climatological and meteorological matters within and outside South Carolina since its creation in 1986 in accordance with Chapter 25, Title 49, of the South Carolina Code of Laws. 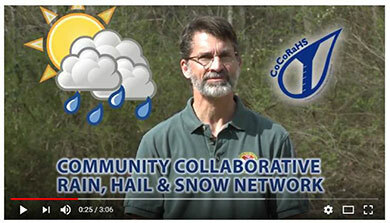 The Office provides a unique service to the State by archiving and distributing climatological data to State agencies, educational and research institutions, and private citizens; much of the data is provided at no cost, or for a nominal fee under current state law. 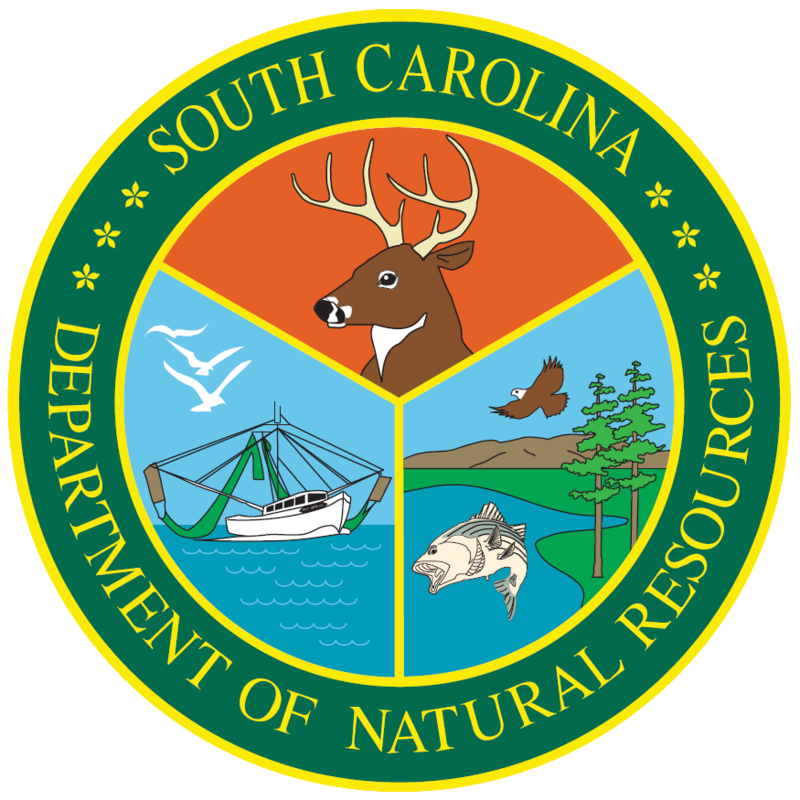 The State Climatology Office is a division within the South Carolina Department of Natural Resources.